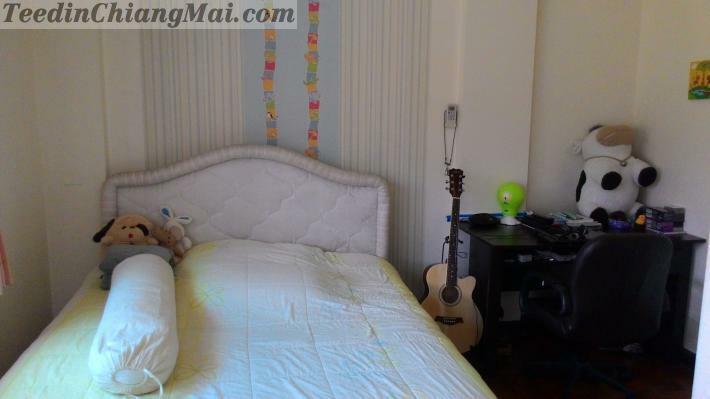 ลงวันที่ :13 พ.ย. 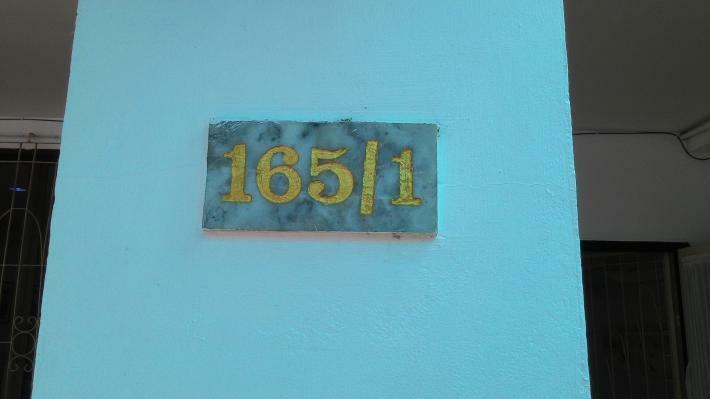 61 15:07น. 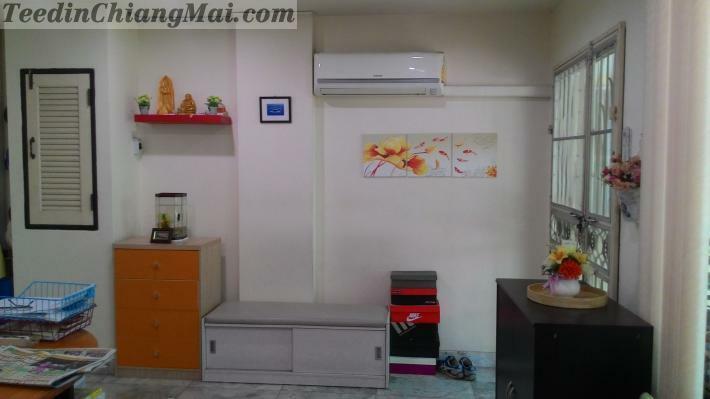 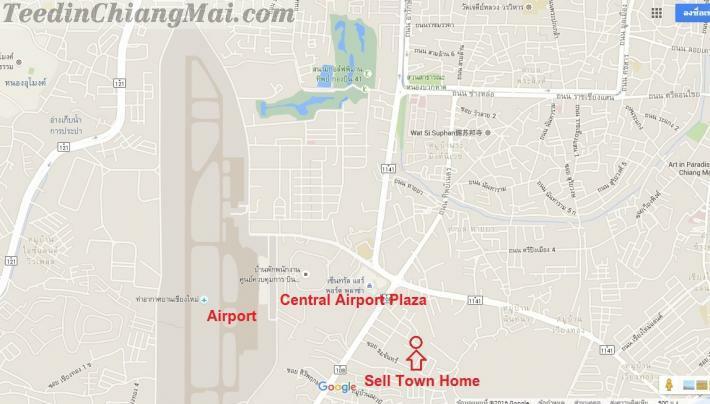 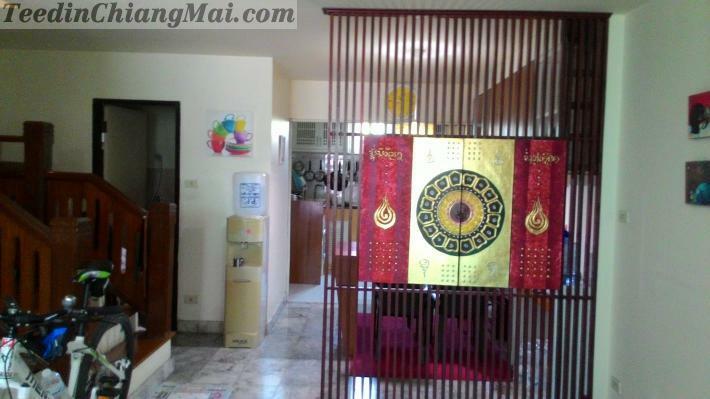 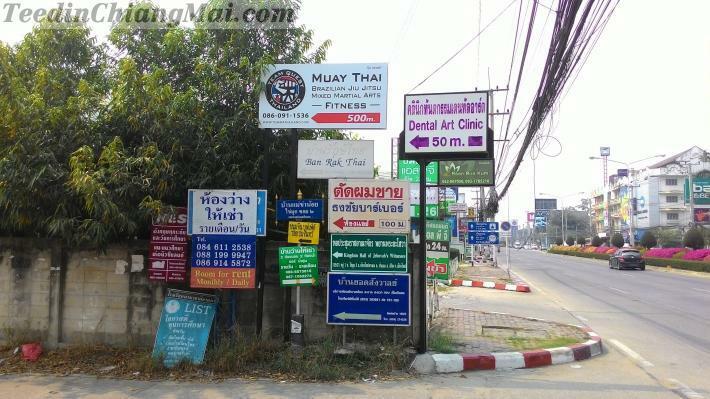 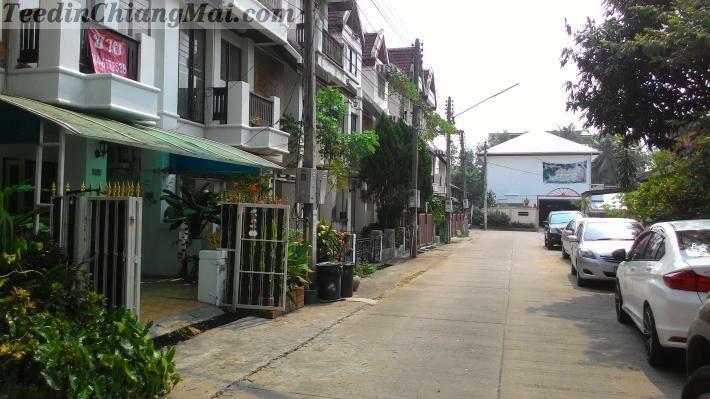 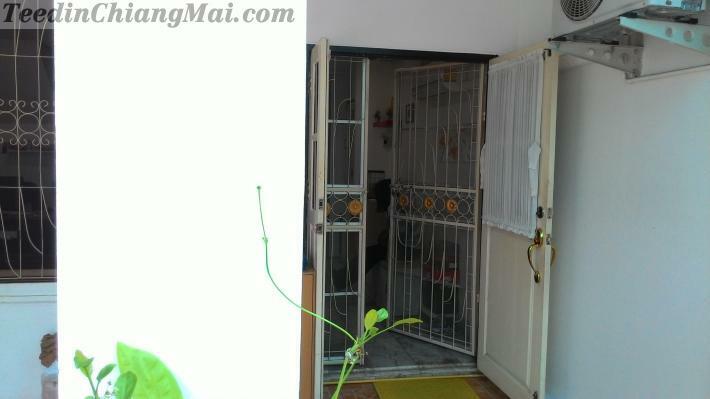 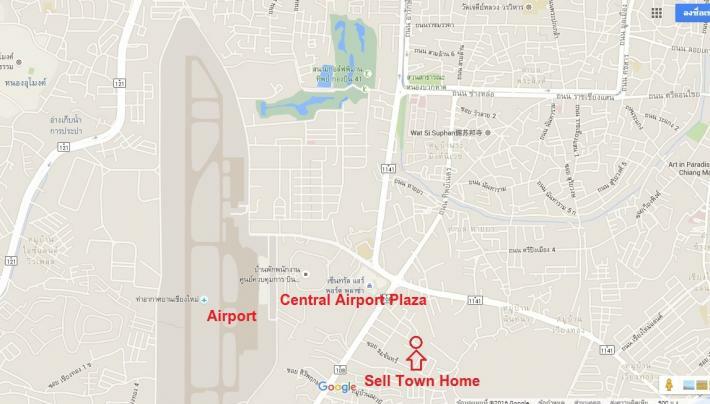 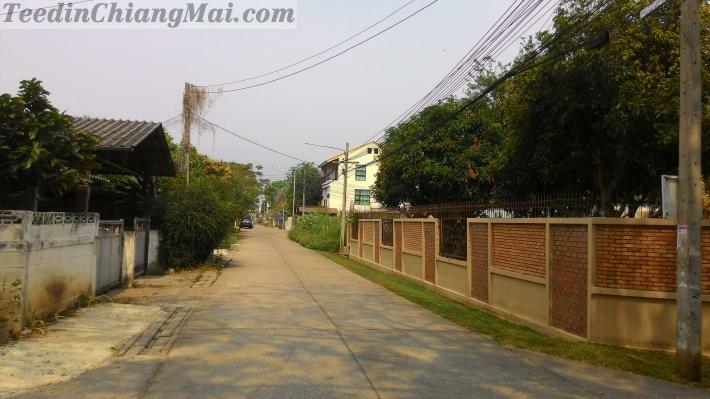 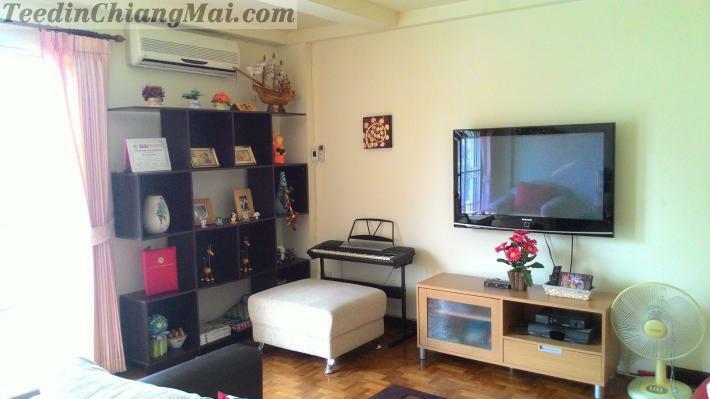 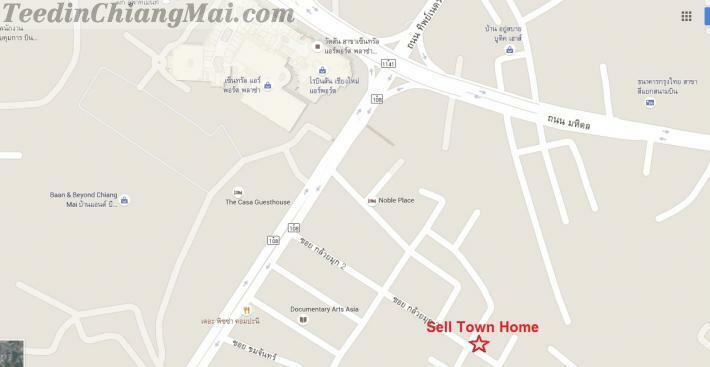 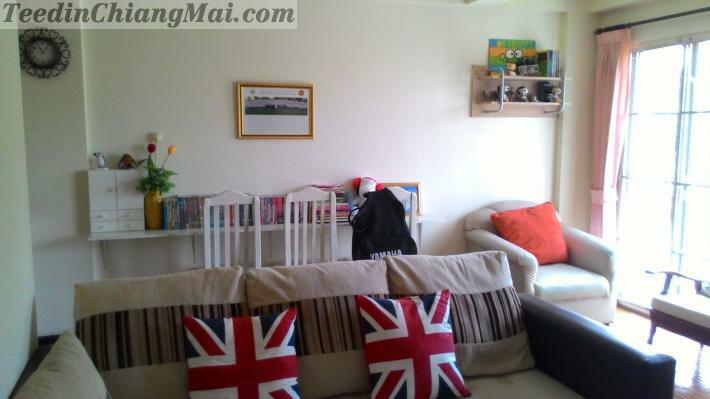 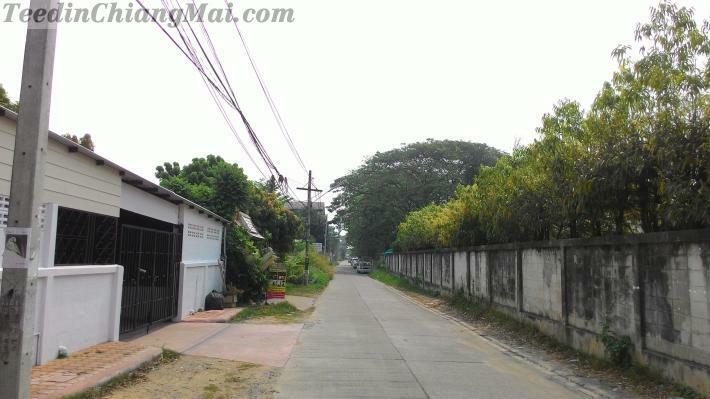 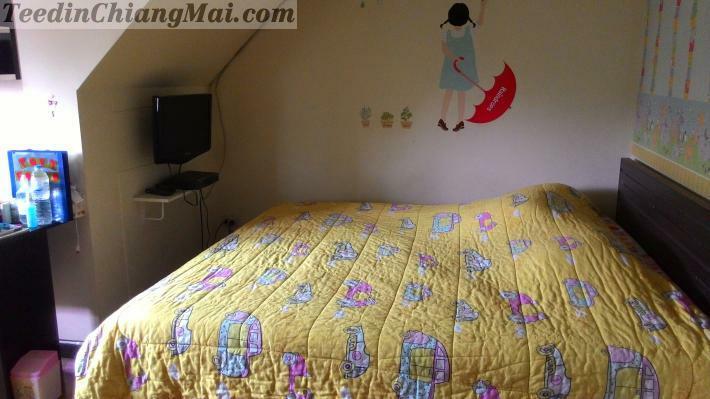 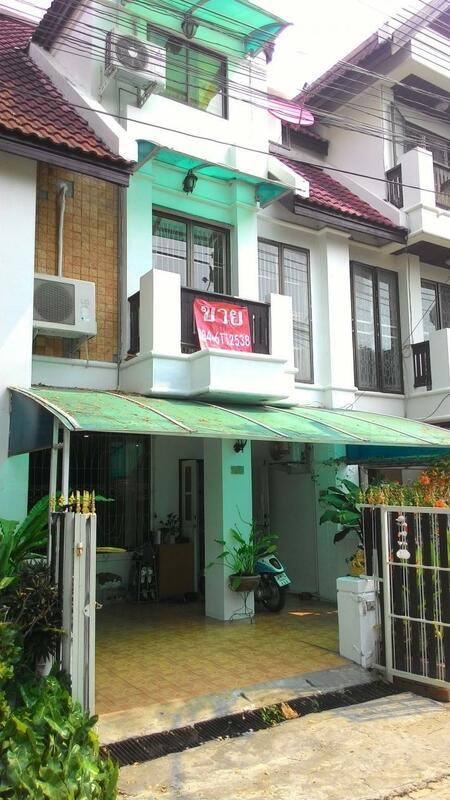 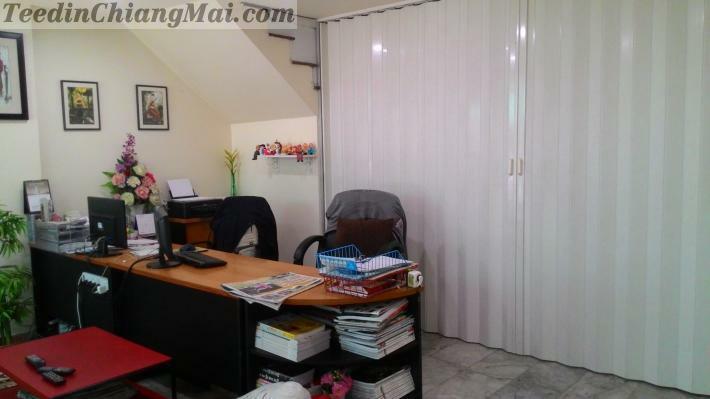 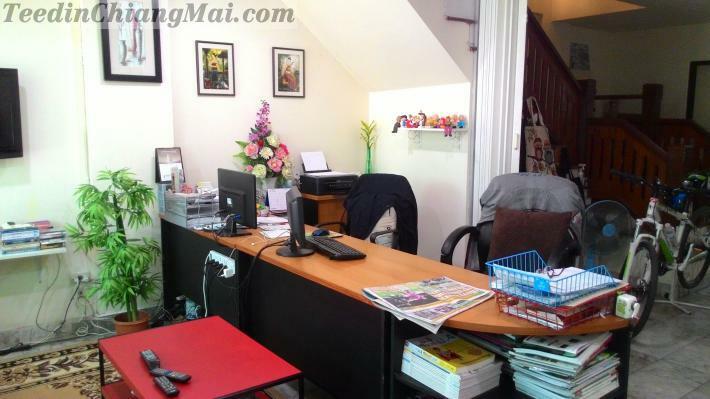 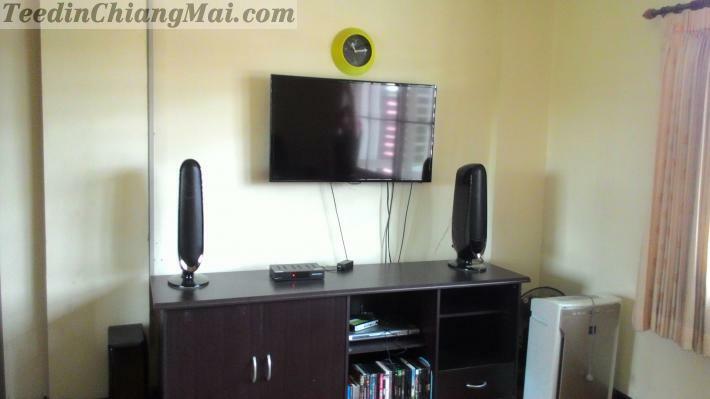 · Address Kai Muk Soi 2 , Near Central Airport , ChiangMai – Hangdong Road , Amphor Muang, Chiangmai. 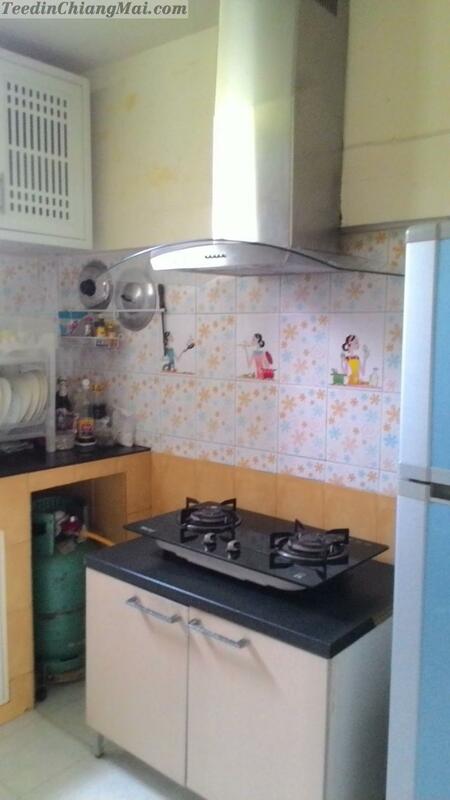 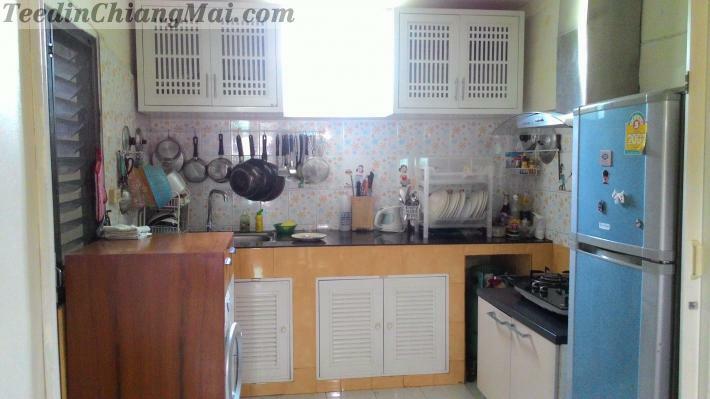 · 4 bedrooms, 3 bathroom, living room, kitchen. 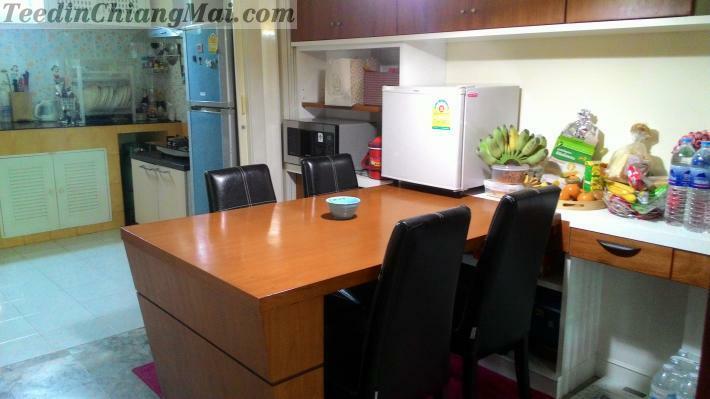 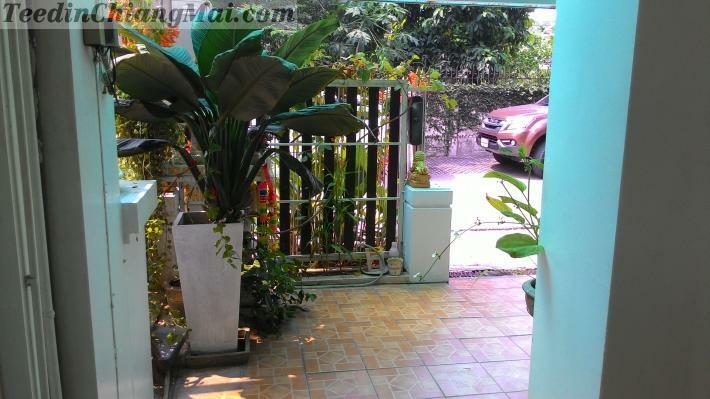 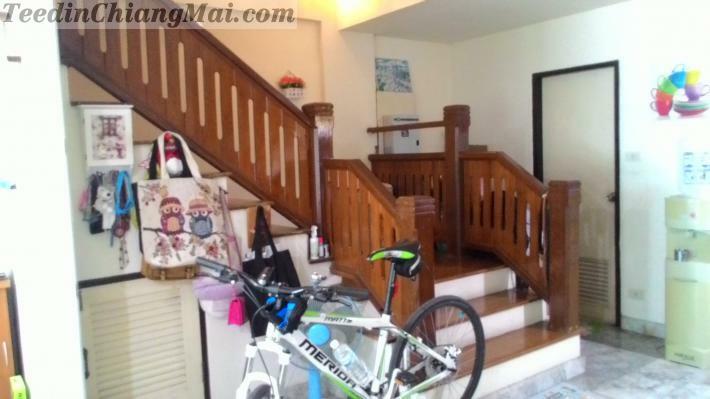 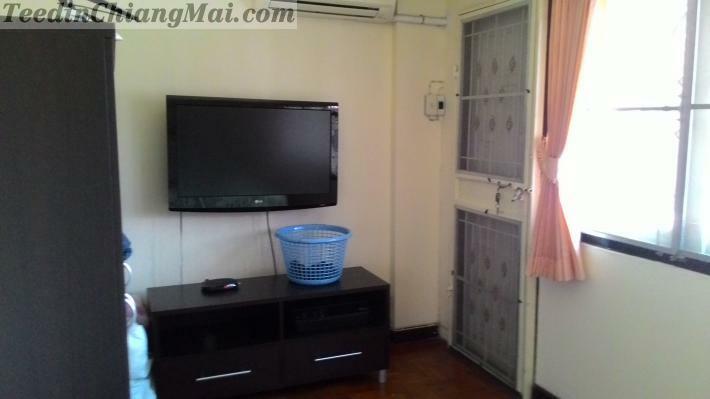 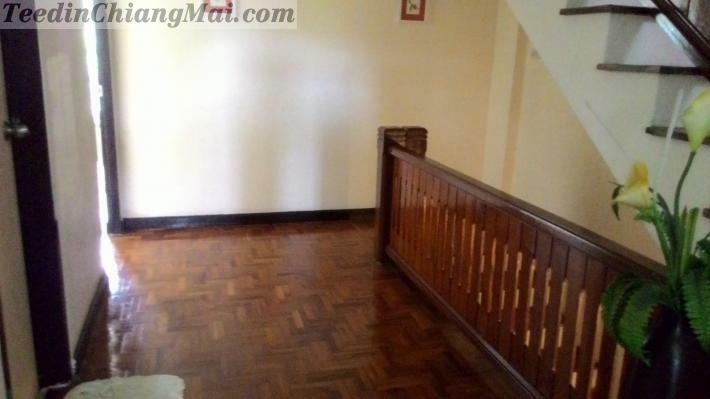 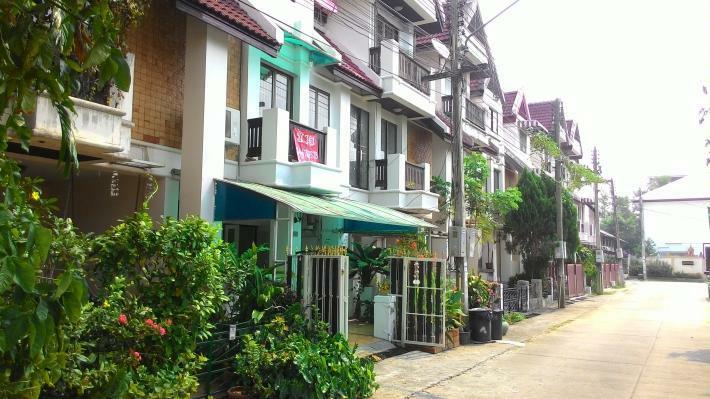 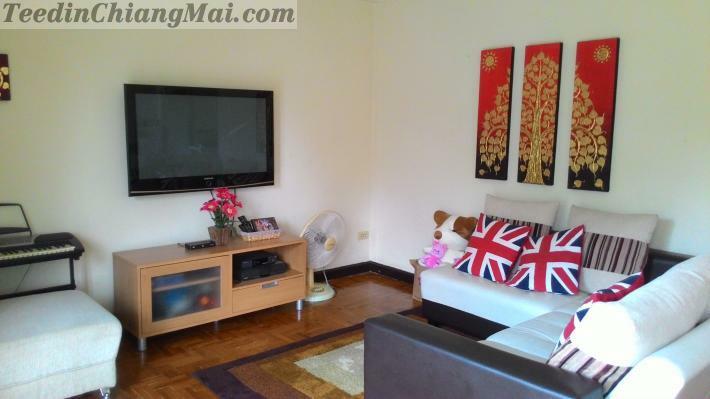 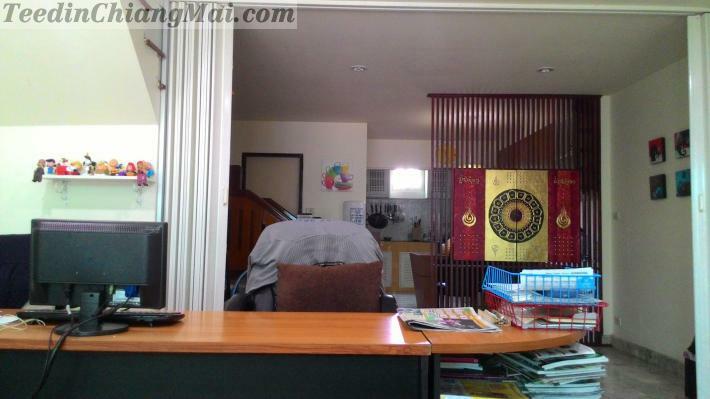 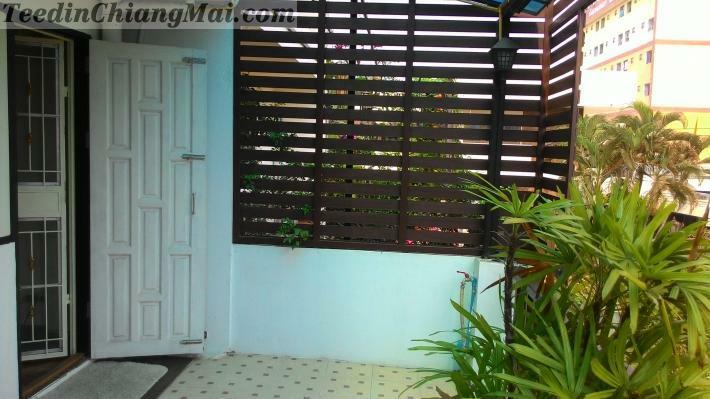 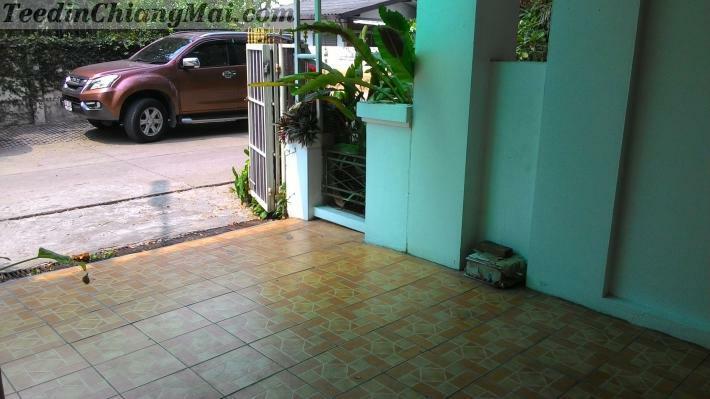 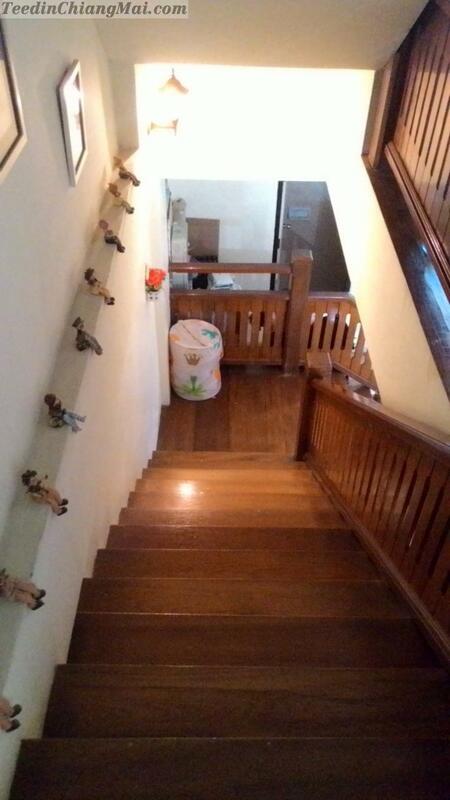 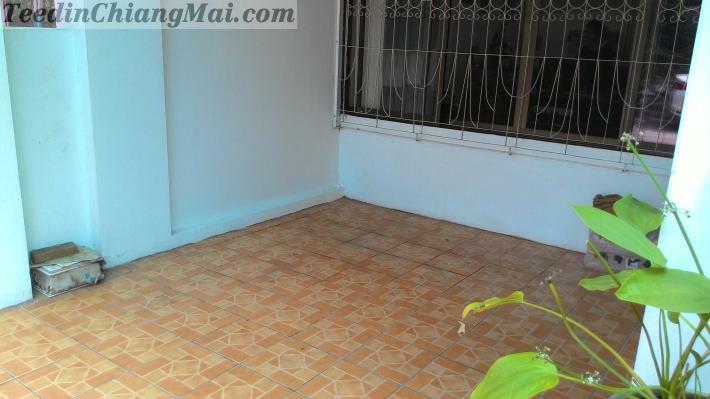 · The price is 2,700,000 Baht.